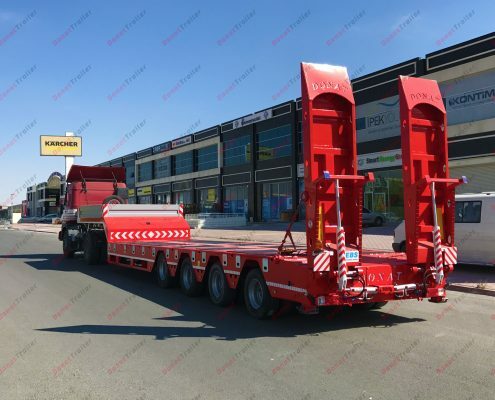 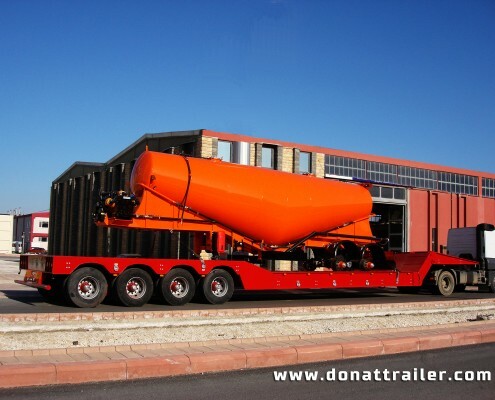 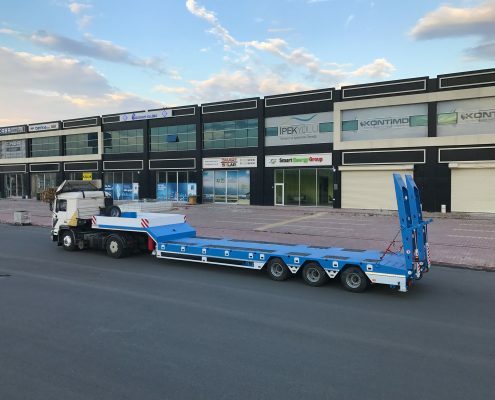 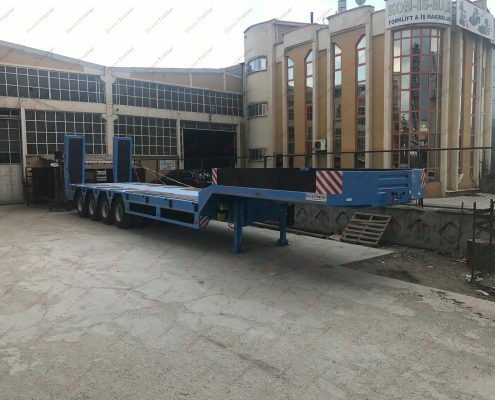 Extendable Lowbed Trailer with its variety from 2axle to 10 axle, self-steering or hydraulic axle, extendable lowbed body structure made by Donat Trailers engineering. 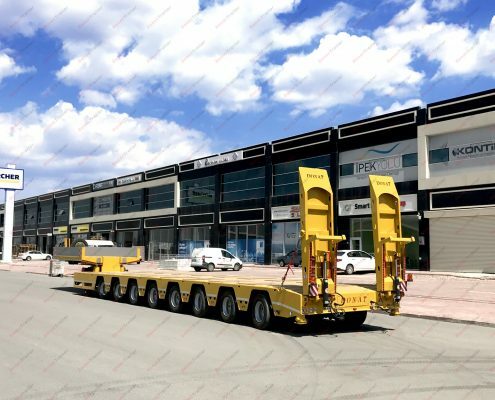 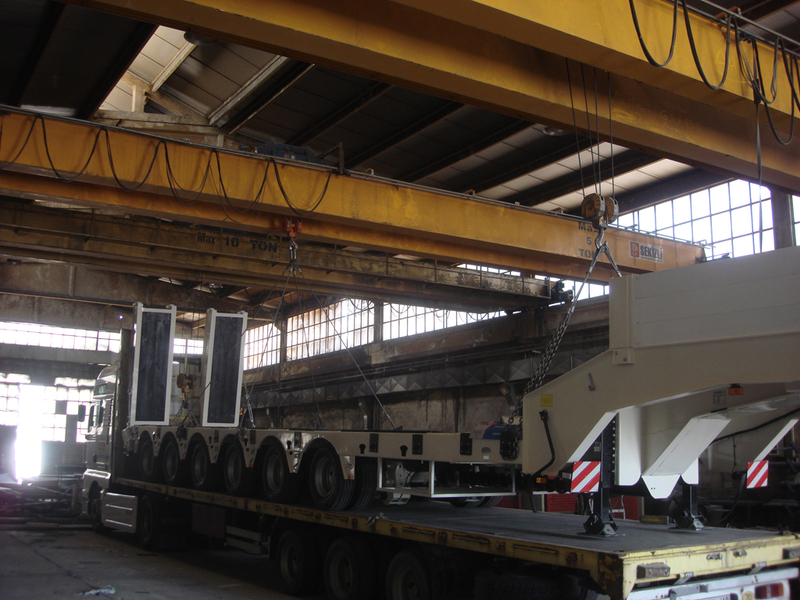 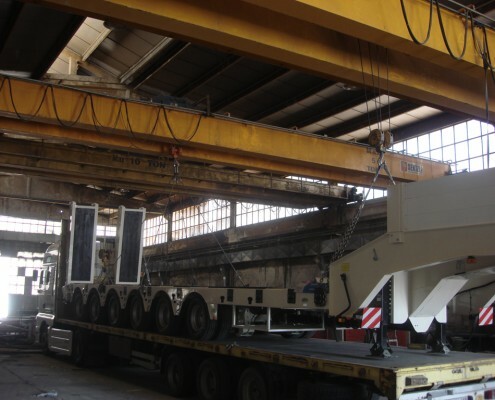 Lowbed Trailer capacity can be design from 20 tons to 150 tons for heavy cargo. 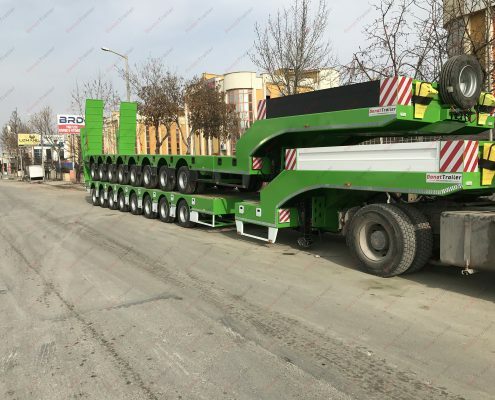 Width of Extendable Lowbed Semi Trailer can be 2.550 mm – 3150 mm. 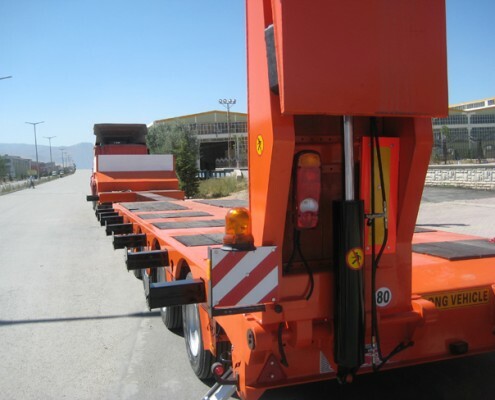 Lowbed Goosnecks has two options such as hydraulic or fixed gooseneck. 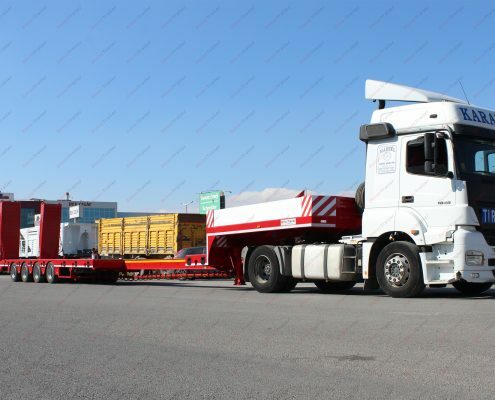 Axles: Each has 12 tones loading capacity, drum brake, air suspension, Fixed axles and self-steering axles. 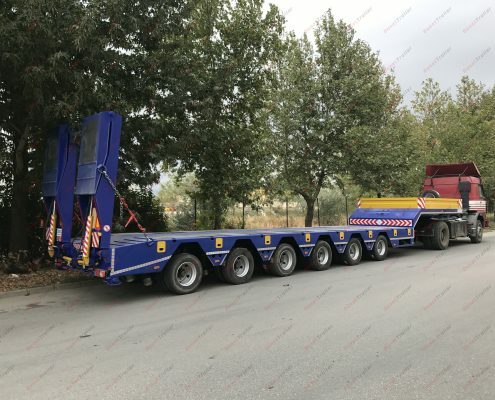 Tires: 245 / 70 R 17,5 units tires and rims.